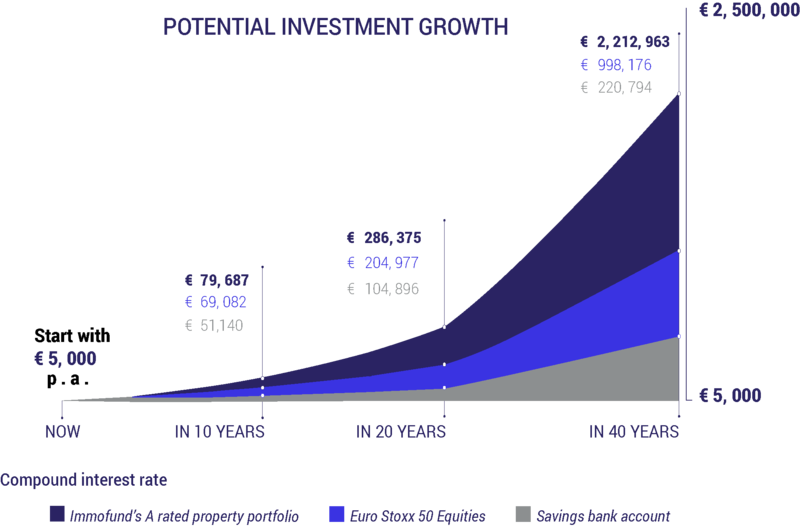 INVEST FROM 1000€ AND GET UP TO 10% YIELD p.a. Loan that you offer to the project developer in return for fixed annual interest for typically 18 to 24 months with the option to become a shareholder in the real estate project in case of missed payment by the developer. Annual returns varies between 5%-10%. Part ownership in the real estate project where you become partner with professional project developers and share the net profits proportionately to your investment. Annual returns varies between 10%-20%. The average duration of an investment from the day of your transaction to the maturity date when you receive your principal + interest payment is currently around 24 months. The increase in the projects’ value during this period should more than offset any inflationary effects and your total return will stay intact. We strive to teach our investors about the risks and benefits of participating in investment schemes in order to satisfy their needs and to be in line with their expectations. Get fixed interest payments of 8 % or more p.a. Facts and data about each project are presented in a clear and understandable way. With us you will find transparent investment opportunities without any unpleasant surprises. LUCRATIVE Investing via Immo-Fund is FREE. We do not charge our investors any fees or commissions. There are no hidden costs or charges. The return listed is the return you receive. At Immo-Fund we realize your need as an investor to be fully informed about the changes, developments and progress with your investments and the real estate market. 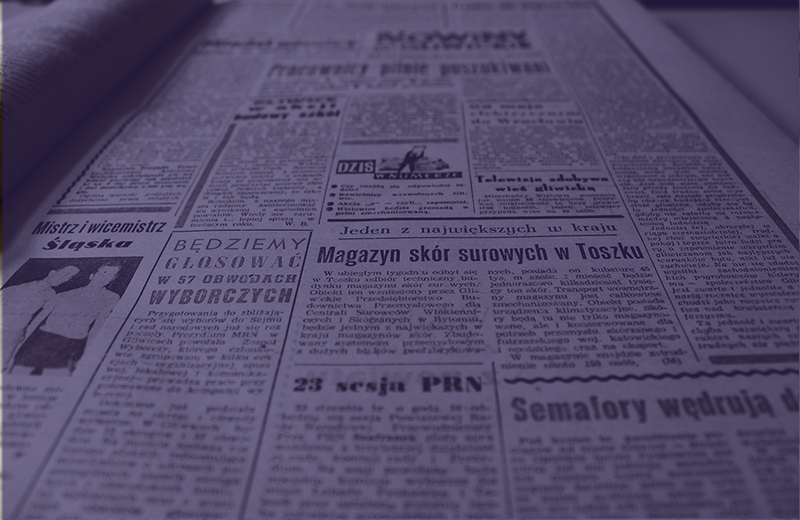 We monitor all relevant news on markets, crowd investing, technologies and legislation. We save you time by using a state-of-the-art algorithm, the New Centre sorts through thousands of news articles each day and selects the most relevant analysis for you.